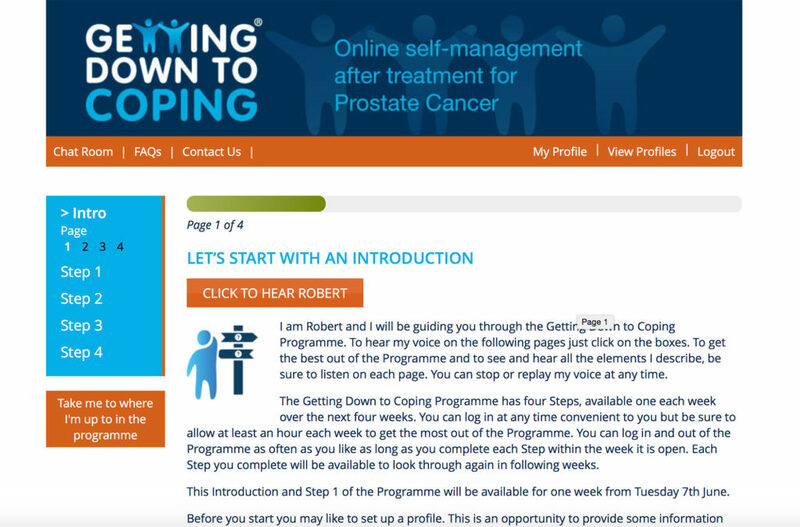 Originally we were asked to produce some video content for an online self help course for men who have been treated for prostate cancer. The course was so successful the client wanted to roll it out for another set of patents but the original supplied who had created the website part of the project was unavailable. POV stepped in a supplied a full solution including the recreation of the website in a form that allowed much more flexibility for the client and the ability for them to change content themselves.